Racing returns to Cheltenham this weekend, for their iconic International meeting before the Christmas period. Several key trials continue to take place ahead of the Festival in March, along with some of the best two-mile Champion Hurdle potentials testing their hands in the main hurdle contest. The feature of the weekend is without doubt the Caspian Gold Cup over the larger fences, where Baron Alco will be looking for a rare quick-fire double, after his victory here last month in the BetVictor Gold Cup. This is just one of a number of meetings that the racecourse plays host to in the build up to Festival later in the season. But the question is, how much do you know about the Cheltenham Venue? 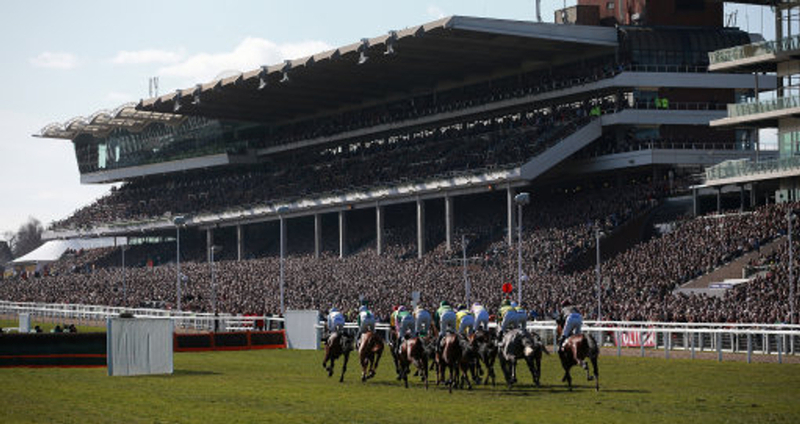 Put your notebook and form guide aside, and test your knowledge and expertise in our Cheltenham Racecourse quiz below. Be sure to send us your results on twitter, using the tag @TWEnclosure. Good luck.